US Representative Joe Kennedy III ripped into the House GOP’s plan to repeal the Affordable Care Act Wednesday in a surprisingly pointed jibe at Speaker Paul Ryan. Ryan said Tuesday that Republicans are “doing an act of mercy” by repealing the law known as Obamacare and replacing it with something else. Kennedy, shall we say, does not share that assessment. “I was struck last night by a comment that I heard made by Speaker Ryan, where he called this repeal bill ‘an act of mercy.’ With all due respect to our speaker, he and I must have read different Scripture,” Kennedy said as the House Energy and Commerce Committee dove into the details of the GOP effort. “The one I read calls on us to feed the hungry, to clothe the naked, to shelter the homeless, and to comfort the sick. 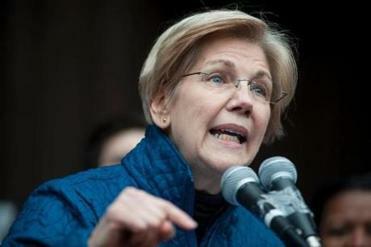 Senator Elizabeth Warren said the health care bill will end up benefiting the wealthy at the expense of middle and working class families. “It reminds us that we are judged not by how we treat the powerful, but by how we care for the least among us,” said the Brookline Democrat and scion of the most famous Massachusetts political dynasty. “There is no mercy in a system that makes health care a luxury. There is no mercy in a country that turns their back on those most in need of protection: the elderly, the poor, the sick, and the suffering. There is no mercy in a cold shoulder to the mentally ill,” he said, appearing to read from notes. “This is not an act of mercy. It is an act of malice,” he said. 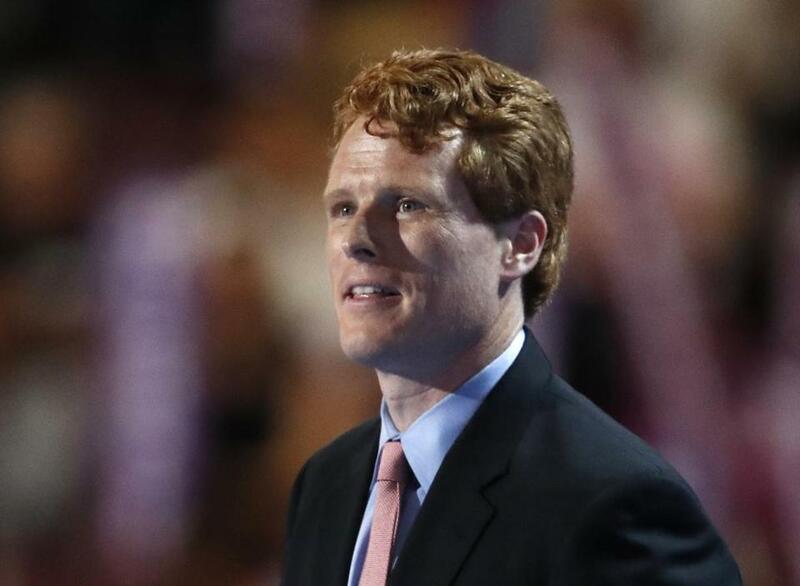 Kennedy is the son of former Massachusetts congressman Joe Kennedy II, who served from 1987 to 1999, and the grandson of Robert F. Kennedy, the US senator assassinated in 1968. President John F. Kennedy and the late US senator Edward M. Kennedy were his great uncles. Kennedy, 36, is seen among political insiders of both parties as almost certain to run to succeed whichever one of the state’s current US senators, Elizabeth Warren and Edward J. Markey, resigns or retires first.